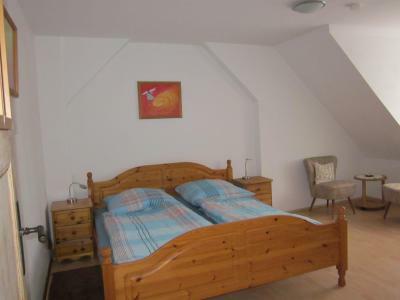 Lock in a great price for Ferienwohnung Lehr – rated 8.6 by recent guests! Sauber, ruhig, genug Platz, hell und nah von der Altstadt. Wir wurden sehr herzlich empfangen und in die separate FeWo geführt. Dort wurde uns alles ausführlich gezeigt. Im Verlauf eines sehr angenehmen Gespräches erhielten wir tolle Tipps und Hinweise für unseren Kurzurlaub. 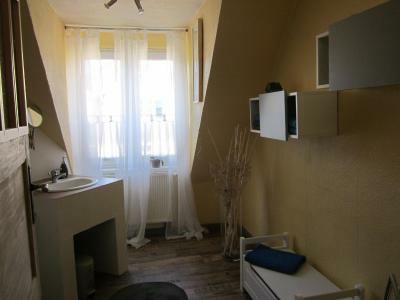 La place, un étage entier : une chambre, une cuisine, un salon et une salle de bains. 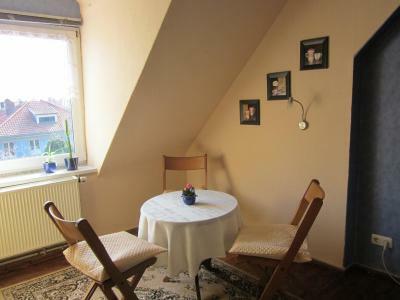 Located in Weimar, a 14-minute walk from German National Theatre Weimar and 0.7 miles from Bauhaus Museum Weimar, Ferienwohnung Lehr provides accommodations with amenities such as free WiFi and a TV. Guests staying at this family stay can use the fully equipped kitchen. 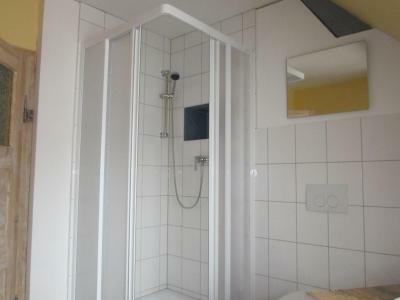 This family stay with garden views features a bathroom with a shower and a hair dryer. Popular points of interest near the family stay include Bauhaus University, Weimar, Goethe’s Home with Goethe National Museum and Duchess Anna Amalia Library. 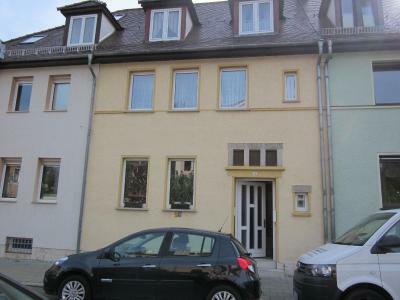 The nearest airport is Erfurt Airport, 25 miles from the property. 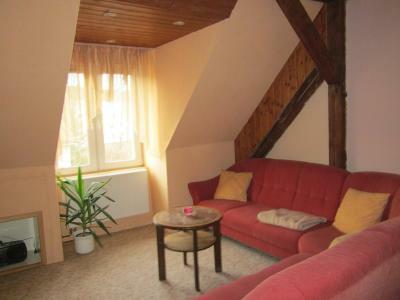 When would you like to stay at Ferienwohnung Lehr? 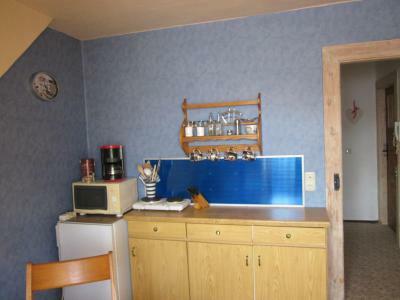 This double room has a microwave, electric kettle and kitchenware. House Rules Ferienwohnung Lehr takes special requests – add in the next step! Please inform Ferienwohnung Lehr of your expected arrival time in advance. You can use the Special Requests box when booking, or contact the property directly using the contact details in your confirmation.